Coco Golfs Golden Triangle Tour is a favourite amongst some of our regular visitors, for the golfing adventurer this is a wonderful tour of Northern Thailand. 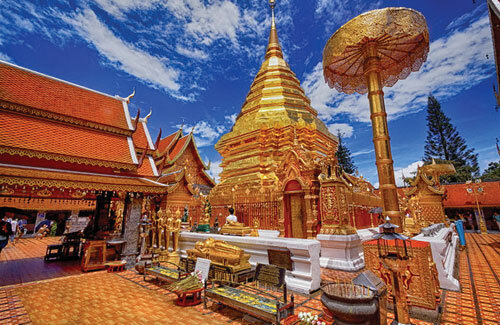 The tours begins in the beautiful city of Chiang Mai, nestled in the foothills of northern Thailand, Chiang Mai is a sanctuary. The pace is laid-back and the landscape is picturesque. 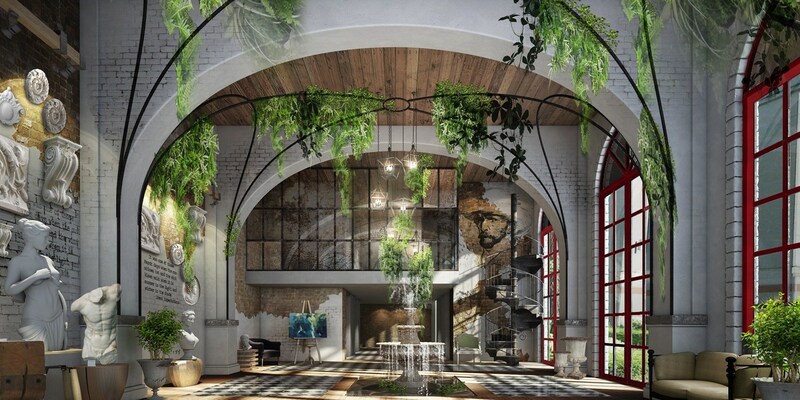 It is a fine urban specimen with a much-celebrated traditional culture ideal for sightseers, nature buffs and city connoisseurs. 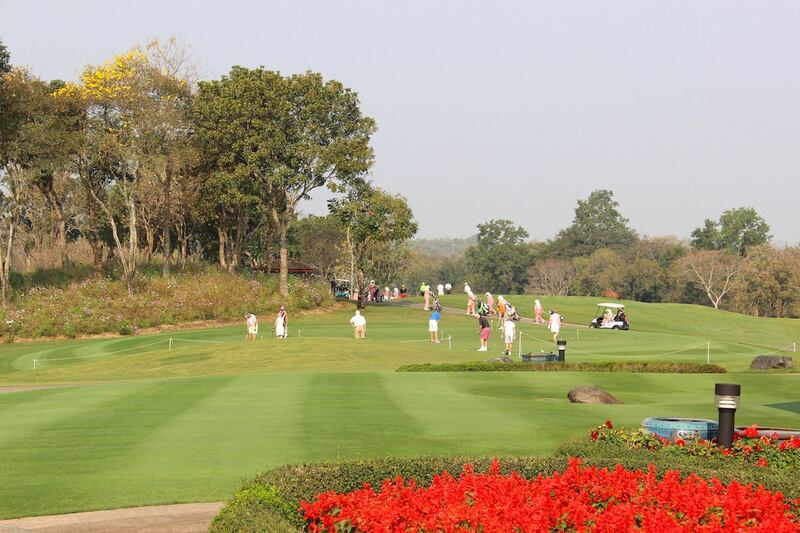 There is a stunning range of golf courses, all within a short transfer time. 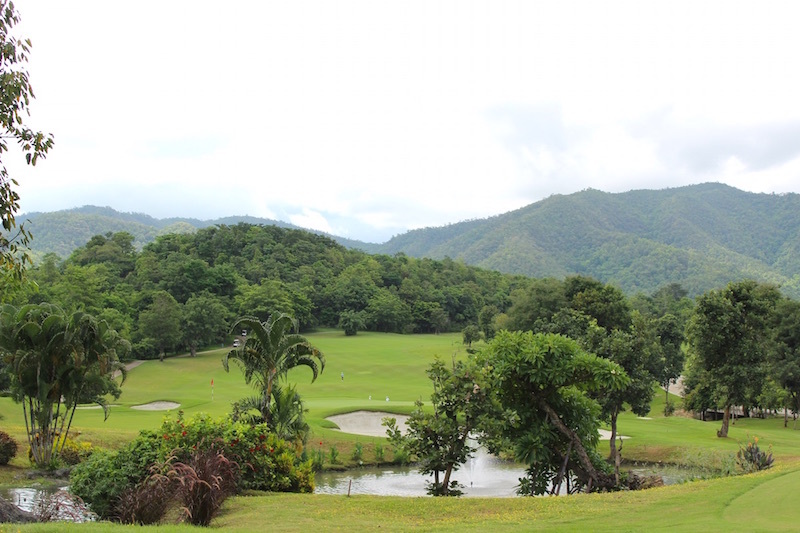 From the beautiful Chiang Mai Highlands to the world renowned Alpine Club, there are many of Thailands best courses to experience. 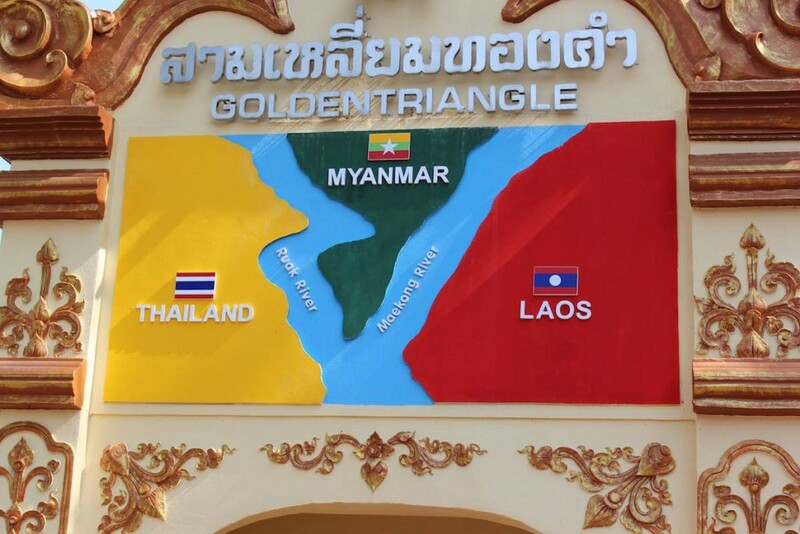 After a few days in Chiang Mai the Golden Triangle tour ventures further north. 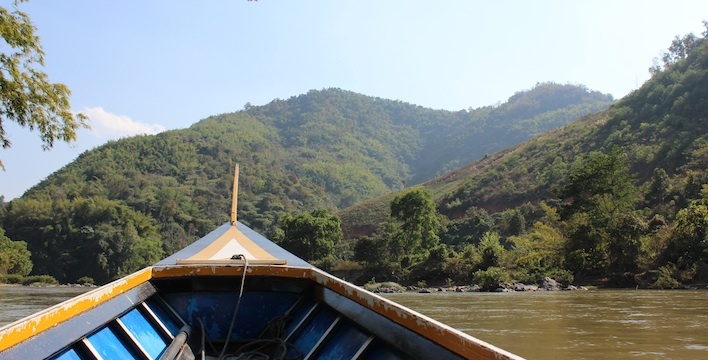 Taking a journey up the Thaton River on a Long tail boat ride, witness the breathtaking sights through the majestic hills, passing villages and Elephants before arriving in the magnificent city of Chiang Rai. 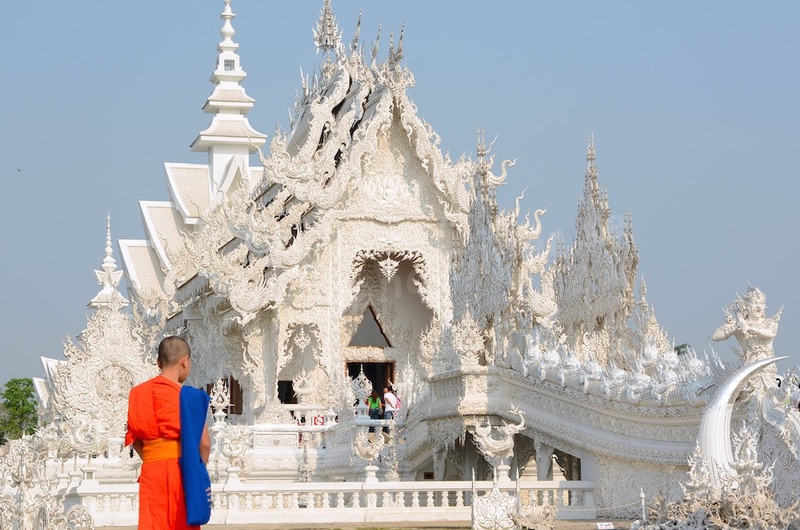 Off the course we will visit the amazing White Temple, a beautiful and unique temple that has to be seen to be believed, travel to the Golden Triangle view point where we can see 3 countries across the Meekong River. Cross the border into Myanmar and experience daily life of the locals at the Mai Sai market. A visit to the Opium Museum to discover the history of the Golden Triangle Opium trade and spend time exploring the city of Chiang Rai. 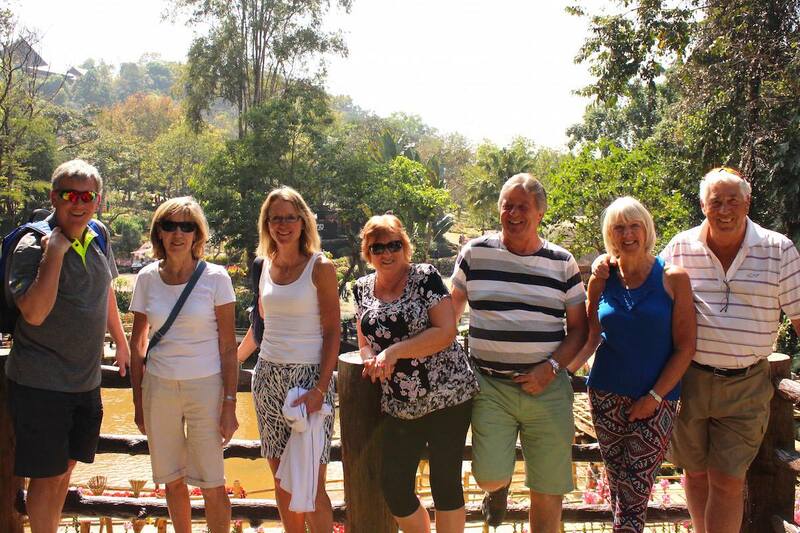 The tour then journeys back to Chiang Mai to enjoy some more golf and relax before heading home. 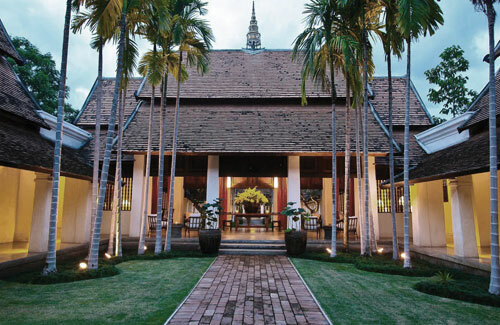 Let us be your personal tour guide during your stay in Chiang Mai. Explore the many cultural sights and adventures. 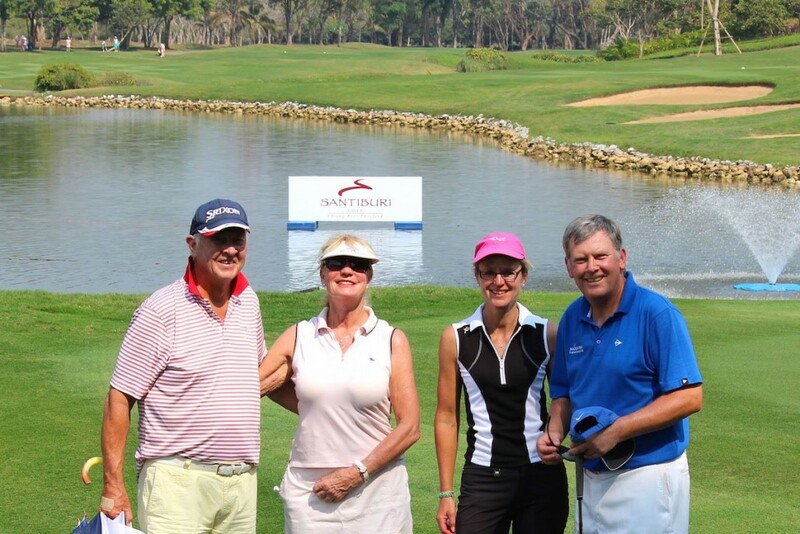 Santiburi is home to many championship events, yet very enjoyable for golfers of all skill levels. There are many natural features on this course including 2 large lakes and rolling hills, each hole cleverly designed into the contours of the valleys.